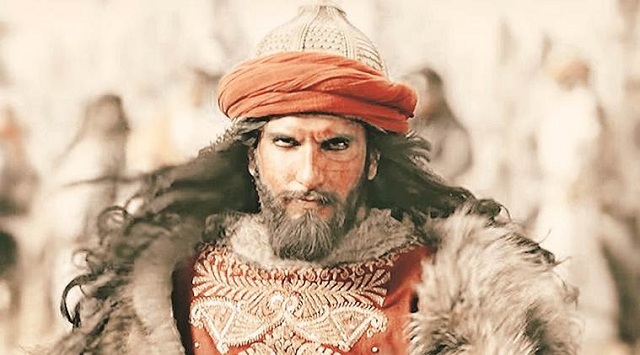 Padmaavat 6th Day (1st Tuesday) Collection Early Trends. Excellent Hold. Padmaavat is heading for a BIG HIT at box office as early trends for 1st Tuesday (6th day) is coming in. First strong hold on 1st Monday and then excellent hold on 1st Tuesday makes the picture very clear. Ground report for the film is very positive. Looks like word of mouth is excellent and film should easily cross 200 crore in India. In fact Monday and Tuesday trend suggest film is eyeing 225-250 crore nett mark which takes film into Super HIT zone. This is great considering film is now performing in 75-80% screen potential. Padmaavat opened the day with 25-30% occupancy in Morning shows. Film picked up in Noon and Afternoon to register occupancy of 35-40%. Film has further shown growth from Evening onward and as per latest registering occupancy of around 55%. When samples of Tuesday are compared to Monday, then film is reporting nominal drop. Drop is in fact less than 10%. At places drop is even less than 5%. Early trend suggest, Padmaavat 6th day box office collection is trending towards 13-13.5+ crore nett. Means, film is set to cross 140 crore barrier in 6 days flat! These are very early estimates from limited samples and final count may vary. Your dumbass.. how salman is related to padmavat?